Dated, initialed and numbered in pencil. 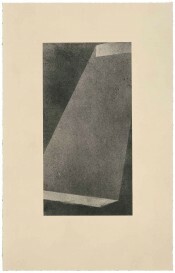 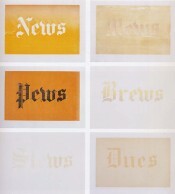 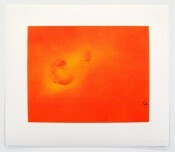 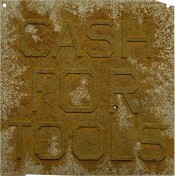 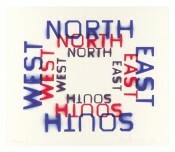 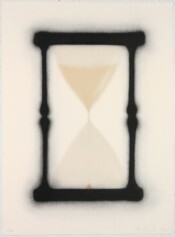 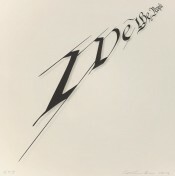 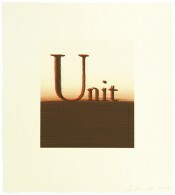 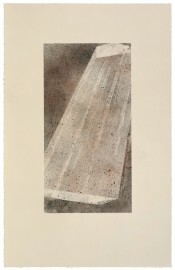 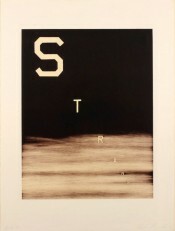 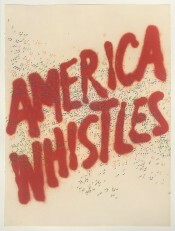 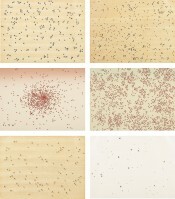 Ed Ruscha’s Book Covers is a series of seven elegant lithographs inspired by the covers of his artist books. 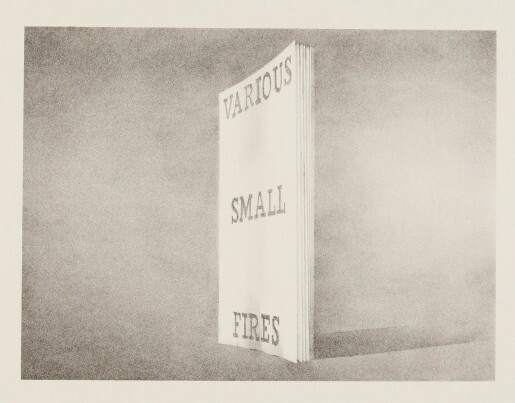 In the book Various Small Fires, Ruscha brings together a selection of images of flames, exploring the banal beauty of objects such as stoves, lighters and matches.